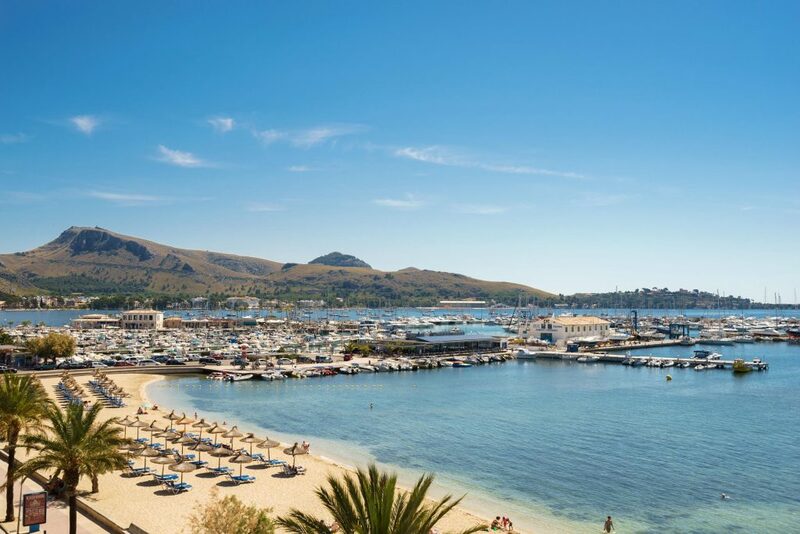 Originally a fishing village, the enchanting resort of Puerto Pollensa has everything – wonderful scenery, beautiful sandy beaches, fantastic cuisine and a laid-back friendly atmosphere. The sheltered horseshoe shaped bay is set against the stunning backdrop of the Tramuntana mountain range. No wonder it remains a favourite with families and couples who return time and time again. The resort of Puerto Pollensa is arguably Mallorca`s finest. 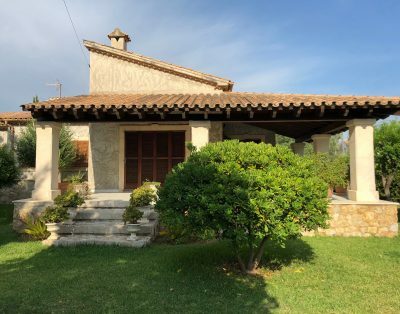 Despite its success, Puerto Pollensa has managed to retain both its charm and a somewhat understated character as well as it`s rather exclusive feel.